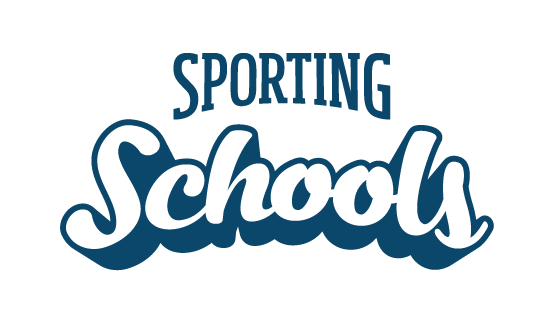 If a school under the Sporting Schools program closes or goes into liquidation, Sport Australia cannot guarantee payments to sporting organisations as the contractual relationship (sport package booking and delivery agreement) is made directly with the school. If your organisation is in this situation you will need to contact the school in the first instance and the administrator, where relevant, and register your organisation as an 'unsecured creditor' (a company who is owed money for services provided). Please also advise Sporting Schools of any circumstances of non-payments. Contact our Client Support Centre at info@sportingschools.gov.au or call us on 1300 785 707.